Surely you see 2019 very far, but the truth is that the new year is just around the corner. 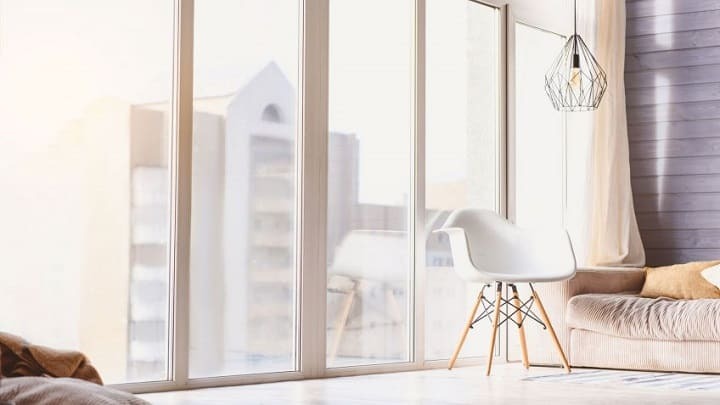 For that reason, it is not a bad idea to catch up on the trends that will triumph next season in decoration, especially if you plan to move or change the appearance of your home or one of your stays. Today in Interior decor trends we want to talk to you about the trends that next year we will see in all the decoration magazines. As you can see for yourself, some fashions that had become obsolete will once again be popular. Of course, we also find some interesting developments. Would you like to discover more details about the decorative trends for 2019? Well, do not miss anything of what we tell you next! What do you think if we start talking about the styles that will most succeed next season? 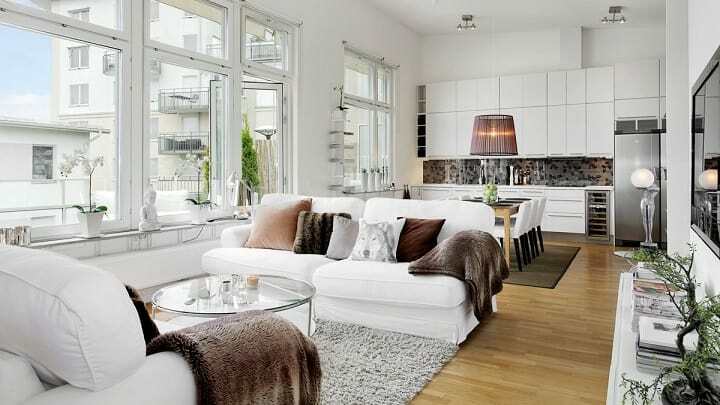 As it could not be otherwise, the Scandinavian decoration will remain the protagonist, although it is certain that other styles that had remained somewhat forgotten during the last years will stand up to him, as, for example, minimalism . 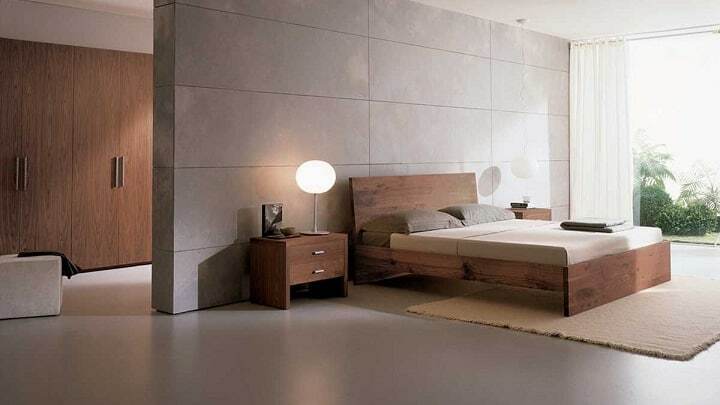 If you like it and want to apply it in your home, we recommend that you take a look at our article “Keys to the minimalist style “. Another style that you should take into account next year is the vintage, although yes, if you opt for this last option you should mix retro elements with more modern ones. 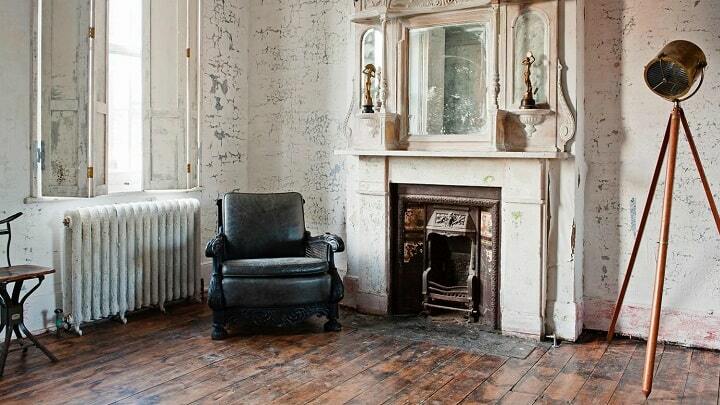 In addition, we must speak of Wabi-sabi , an ancient Japanese philosophy based on the beauty of imperfection. READ Paint Your House In 2020, What Colors Are Trend? 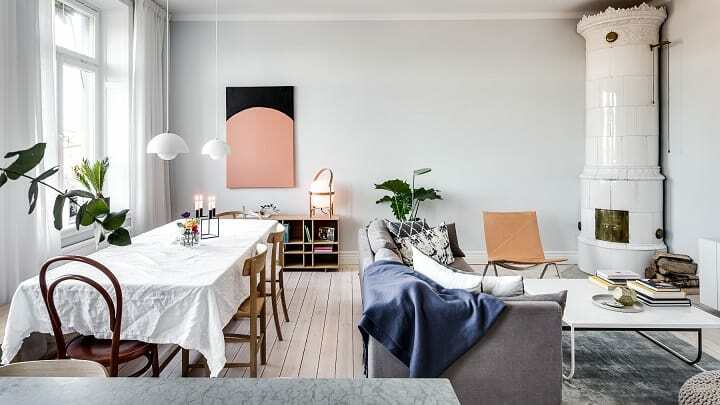 Keeping in mind that the Nordic style and minimalism will be trends next year, it is not surprising that neutral tones become the main protagonists. Of course, the white, ideal for all types of styles and stays, takes the cake, although yes, you can not lose sight of the grays and earth tones. 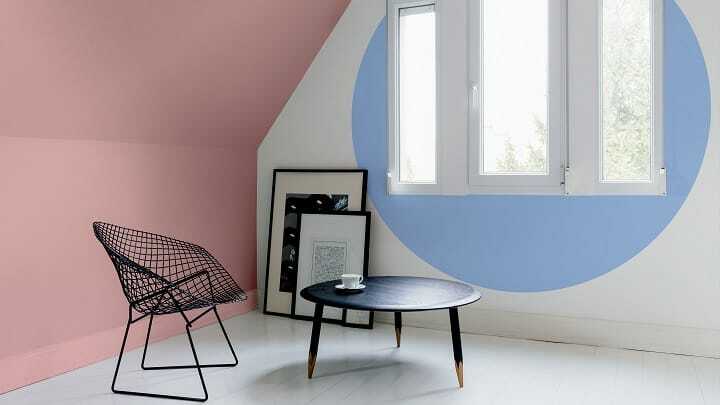 Another color that will continue to have much prominence in 2019 will be the pink, especially in its softer versions. Of course, as this fashion will not last forever, what we recommend is that you use these tones for textiles, accessories or walls instead of pieces that involve a large investment. We also want to highlight two combinations that seem to be successful next year: the black-white binomial that, in reality, never goes out of fashion; and green and gold. In terms of materials, we do not find many new features compared to previous years. Thus, in 2019 the natives will continue to triumph and, especially, the wood, although the cork will have more and more prominence. Of course, metals will also be in vogue next year. Of course, copper, which has been popular for more than five years, gives way to brass and silver metals. In addition, we want to highlight materials such as ceramics and glass. 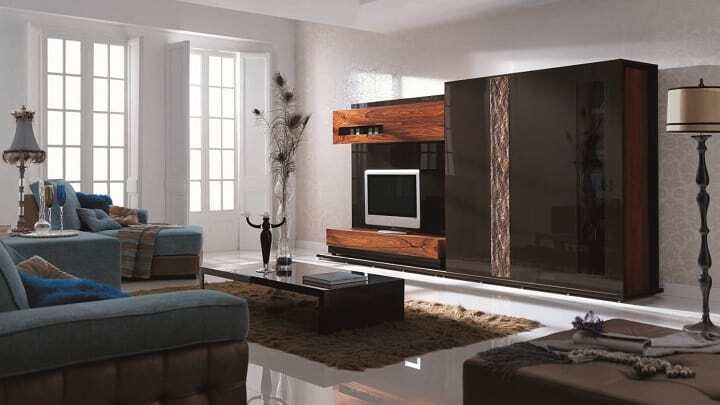 To make it even easier with the decoration of your home for next year, we also want to talk about the furniture that will be carried the most in 2019. Thus, for example, we must highlight the pieces of furniture of great size, which contribute to the space a touch of elegance. Of course, it is important to keep in mind that they are only valid for stays with many square meters. Of course, in 2019, simple and functional furniture with straight lines will also be fashionable. 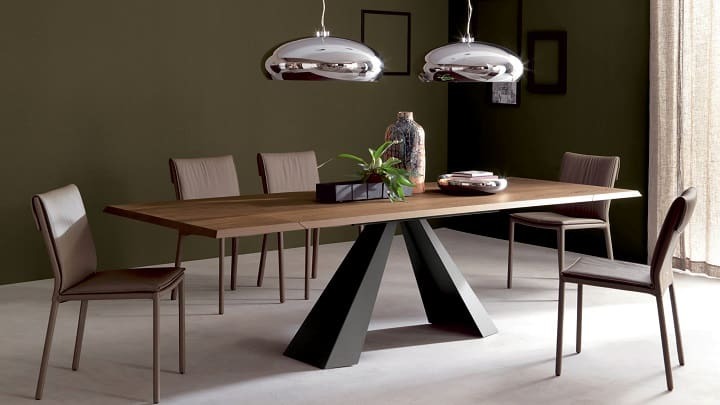 In addition, you should not forget that metal furniture will also be very fashionable, in addition to dark wood, which will detract from the role of clear wood that had triumphed so much in recent years. How could it be otherwise, next year will continue taking the open spaces. So, it is not a bad idea for you to consider throwing down walls to join the different rooms of your home, especially the kitchen with the living room and the dining room. It is an ideal option for homes with few square meters, which are the most common today. Despite what we have just told you, in 2019 there will also be a tendency for intimate and welcoming corners. In fact, the ideal is to divide the diaphanous spaces into small areas through different elements. 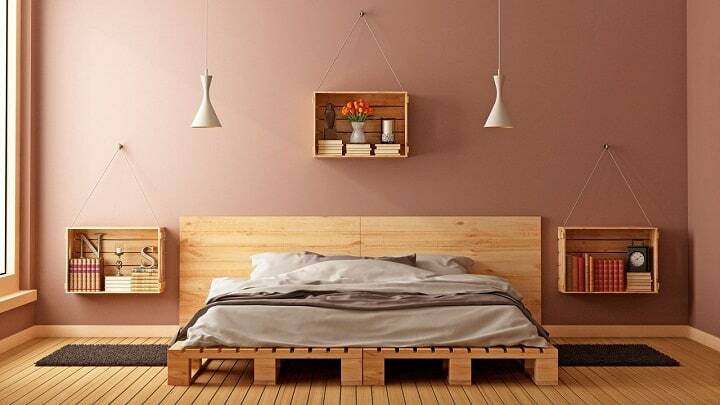 In our article “10 ideas to divide environments ” you will find alternatives to separate spaces. According to experts in interior design, micro-zones fill homes and offices with luxurious and modern comforts. Of course, next year sustainable decoration will continue to be very topical, something that the planet will appreciate. 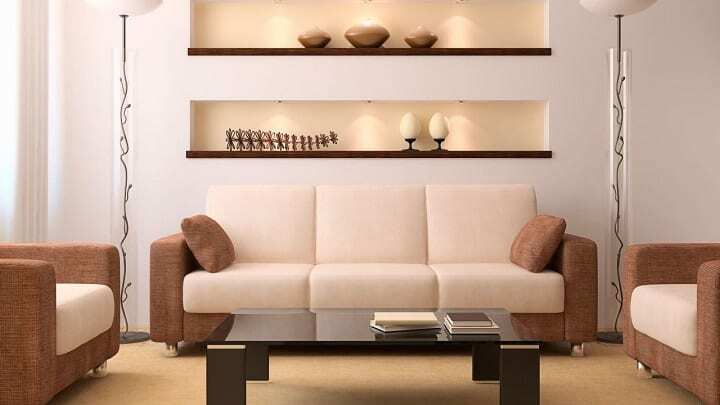 In particular, we must highlight the recycling that, in addition, saves some euros when it comes to decorating the home. Next year you will be right if you decide to decorate your home with recycled items, handmade, pieces of crafts and furniture made with recycled materials. 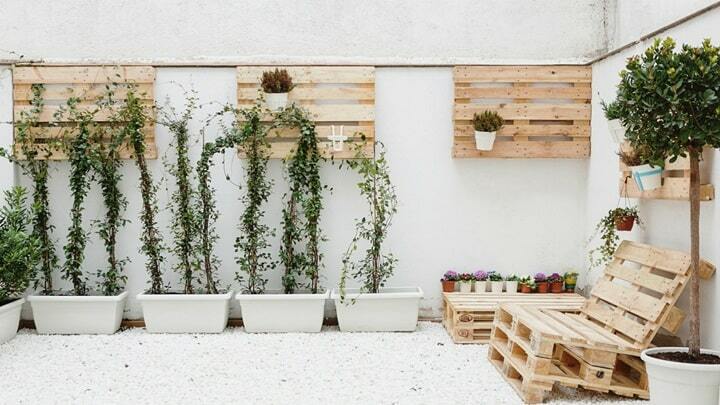 If you like “recycled decoration”, we recommend that you take a look at our article “16 ideas to recycle with wooden boxes “. Finally, we want to talk about the walls, which seem to be that next year will take all the leading role. 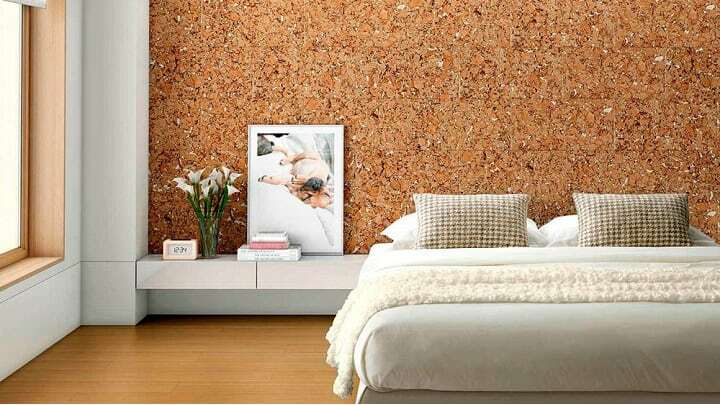 Thus, it will be an excellent idea to decorate with wallpaper or vinyl. 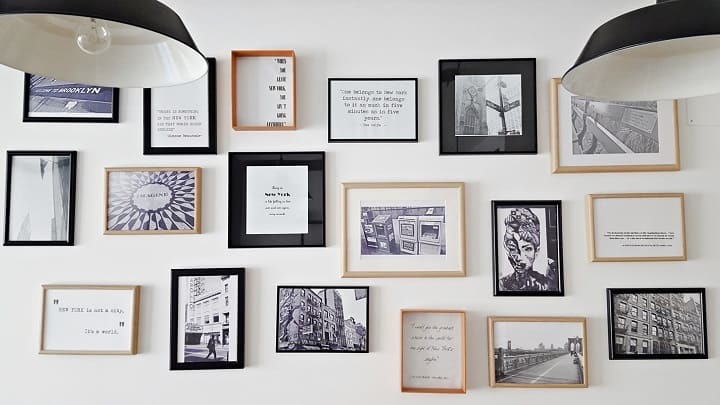 Of course, you can also choose to fill the walls of your home with family photos and / or original works of art. In fact, the combinations of photographs, pictures, plates or any kind of images will continue to be topical in 2019.